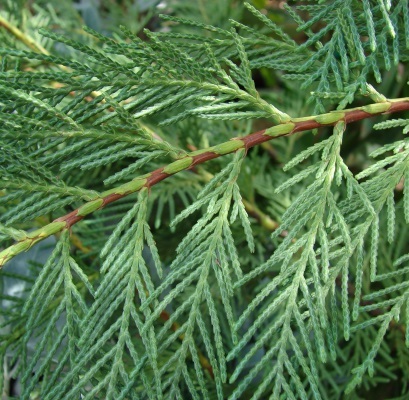 a tall, flower-bearing perennial evergreen tree, the cypress has been around since ancient times, when the ancient greeks and egyptians used the wood to build ships and homes. native to and cultivated in southern europe, the essential oil is distilled from the leaves, needles and twigs of the tree. benefit: the astringent, herbaceous and woody notes of the oil have a stimulating effect on the mind and aid in concentration, while also blending well with a number of other essential oils. used to treat oily skin and arthritis, this oil is best known for harmonizing the blood flow, assisting in detoxification and aiding the circulatory and nervous system. topically, it has anti-infectious, anti-bacterial and antimicrobial benefits and can be used to treat minor skin irritations.